Been having a little problem with smokes lately but, this morning the Escudo in my Mastro De Paja was just heavenly. 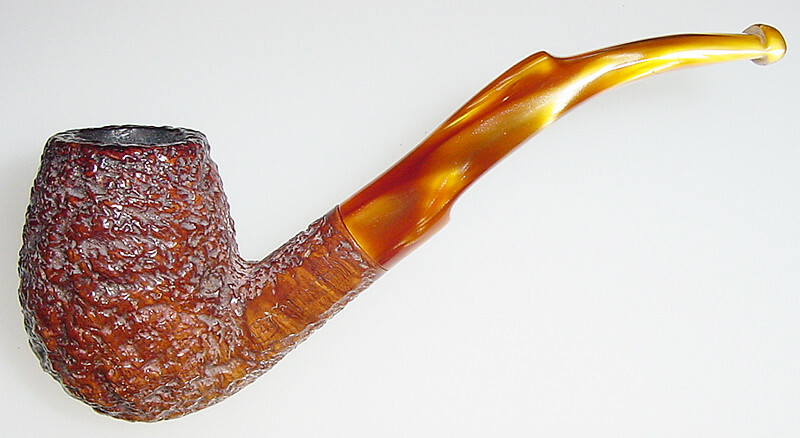 Dunhill Flake in a rusticated Savinelli meer-lined billiard. GL Pease Lagonda in a Caminetto. 2003 Dunbar with added Percy Martin Farms year 1991 perique in a 2002 smooth natural straight silver banded Ardor Venere Extra Fatta A Mano Maigret, signed by Dorelio Rovera. What a beautiful day in S.W. Michigan.. Sunny at 72.F just got back from a visit in town with an old classmate. He bought lunch as a treat. Was good conversation. 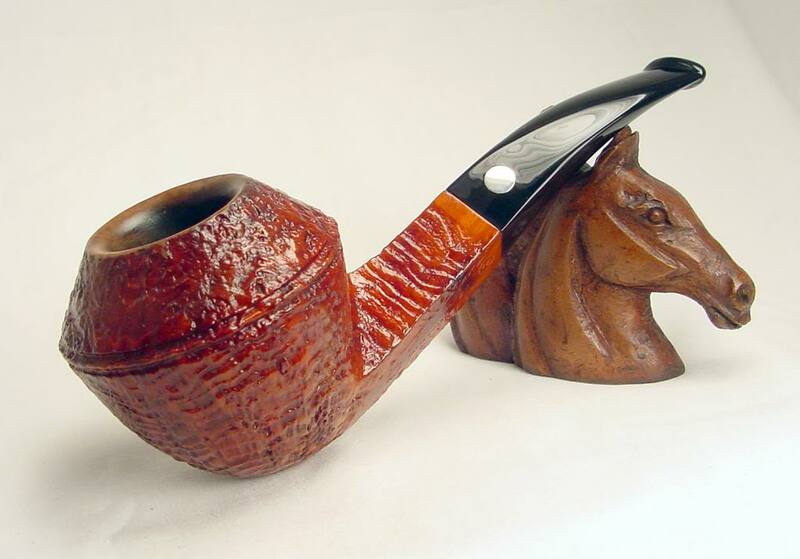 Loaded a bowl of Dunhill Flake in a Wally Frank carved chubby Rhodesian.. Enjoy this day.. Mixture of Ogden's Gold Block with MacB's Vaniila Cream Flake in a Mario Grandi straight billiard. This pipe really works with Vanilla flake. My lovely churchwarden from rekamepip and some crazy mixed blend of his. Dunhill Deluxe Navy Rolls in a 1998 smooth three quarter bend Peterson Limerick 69. Peterson Irish Flake in a smooth Lorenzo Vicenza egg W/Silver Band. 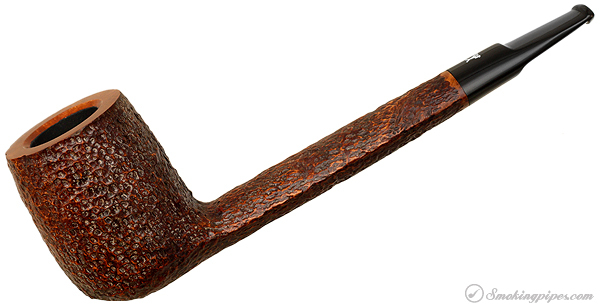 Edward G. Robinson's Pipe Blend in a 1980s smooth slight bend Wally Frank Dublin. Tore up a section of the Pressed Experimental Blend formed into a Puck by Dust in the Wind (rekamepip) which I smoked in the Askwith Morta with Olive Wood Cap and white stem whilst enjoying some Jamaican Blue Mountain in the PRM. Substantial smoke to say the least one of which I would purchase were a blend offered for sale. 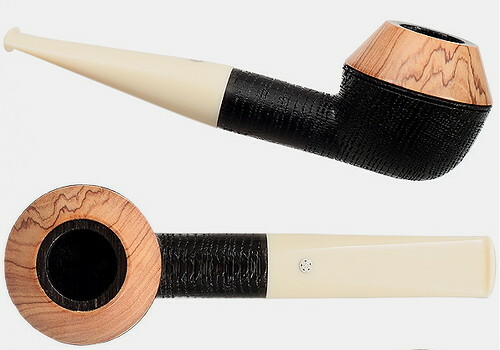 Rekamepip's "Sinphony" Mix in a straight 2012 Rekamepip made Sugar Barrel pipe. Orlik Golden Slices in a 1983 three quarter bend medium brown Ascorti KS Business Dublin. A wonderful eve in S.W. Michigan.. Just got back from a nice walk smoking some Esoterica Margate in a Basher's Rock Monstrosity.. Bed and Book time pretty soon..
Captain Black in the churchwarden from rekamepip, working on caking up my bowl. ETA: for being cheap as dirt, it's not bad. Field Master in a 2003 medium bent Ural meer with a lined and etched egg shaped bowl. McClelland's Grand Orientals Yenidje Supreme in a Comoy's Tradition.